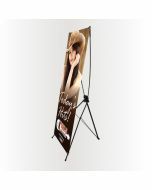 Replacement X Banner Stand. Hardware only. No banner.